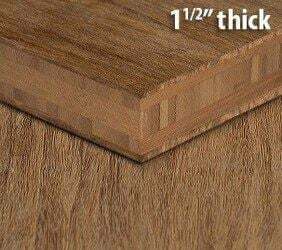 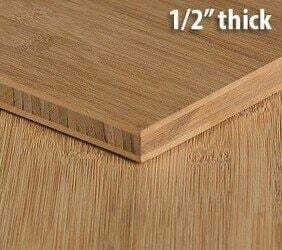 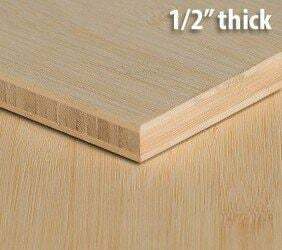 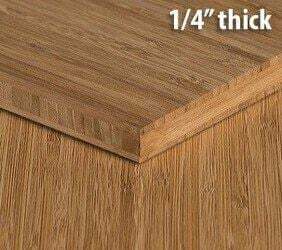 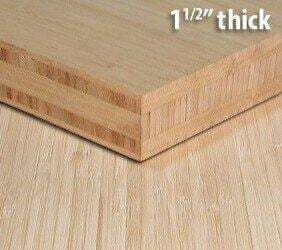 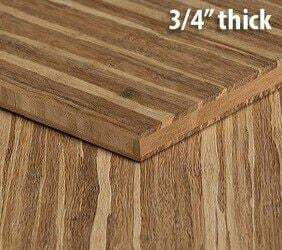 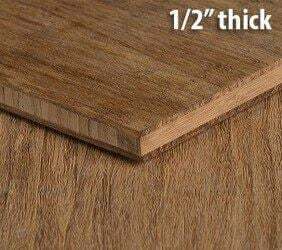 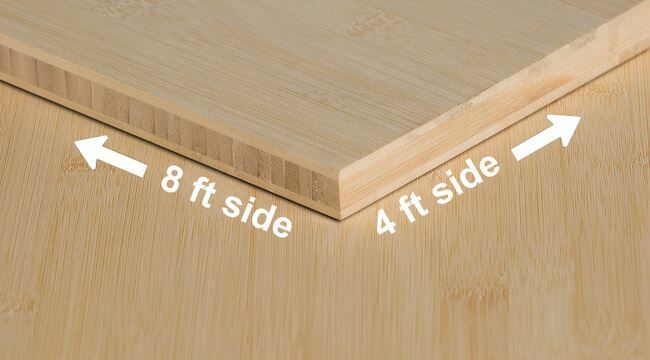 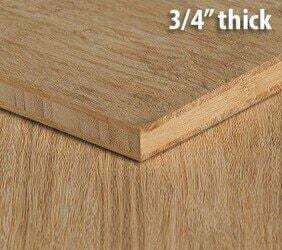 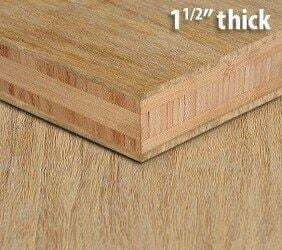 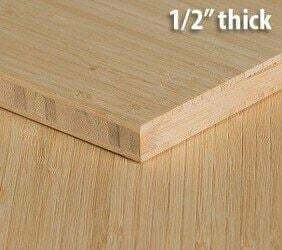 This is Natural Horizontal (also known as flat grain) bamboo plywood in a half inch thickness. 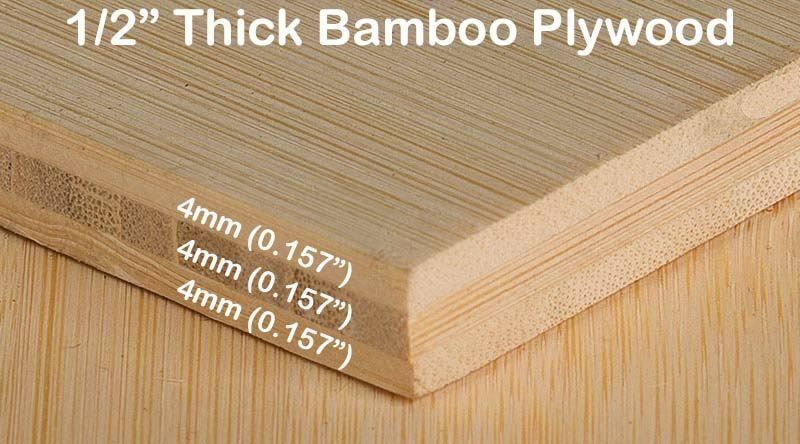 To bring out and enhance the unique features of the bamboo plywood you will want to use a high gloss and high quality polyurethane. 3 Years. 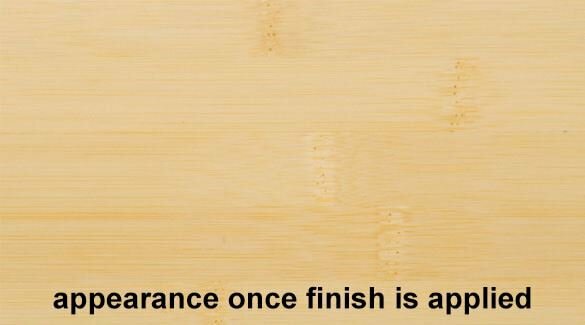 Must be acclimated for 72 hours.